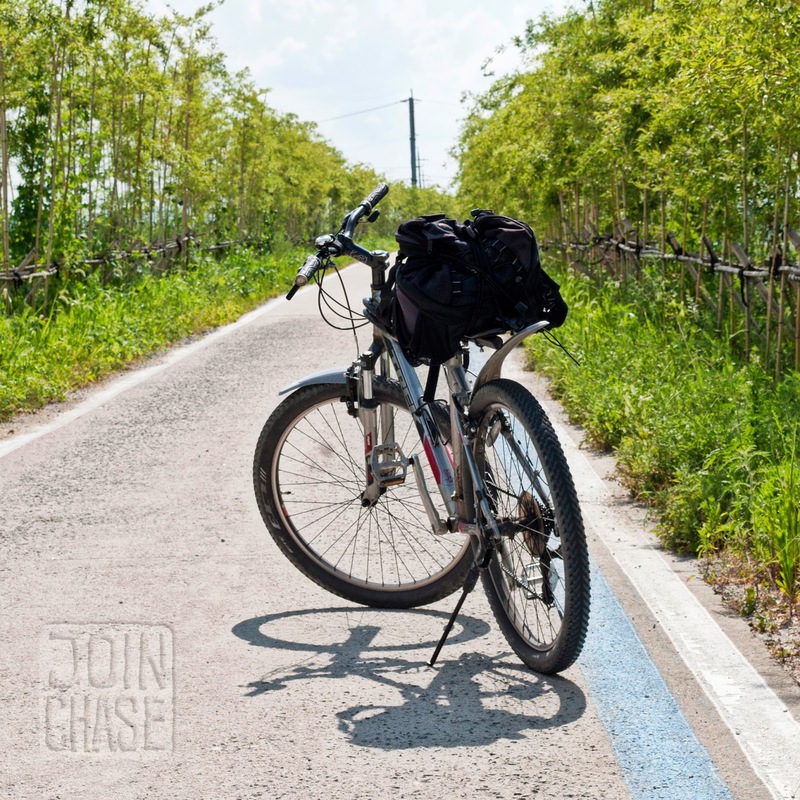 Join Chase living, teaching, and biking around the world. Get more adventurous with your cycling trips in South Korea. Don’t be afraid to leave your bike for side excursions, or take it along for the ride. Being able to easily travel to a trail’s starting point, especially if you only have a day or two to complete a ride, is one of the many perks of biking around Korea. About every intercity or express bus company will allow you to put your bicycle in the underneath storage compartment free of charge. And to my knowledge, as long as you have a bike bag, you should be able to get your bicycle on a train as well (although I’ve never tried this option). 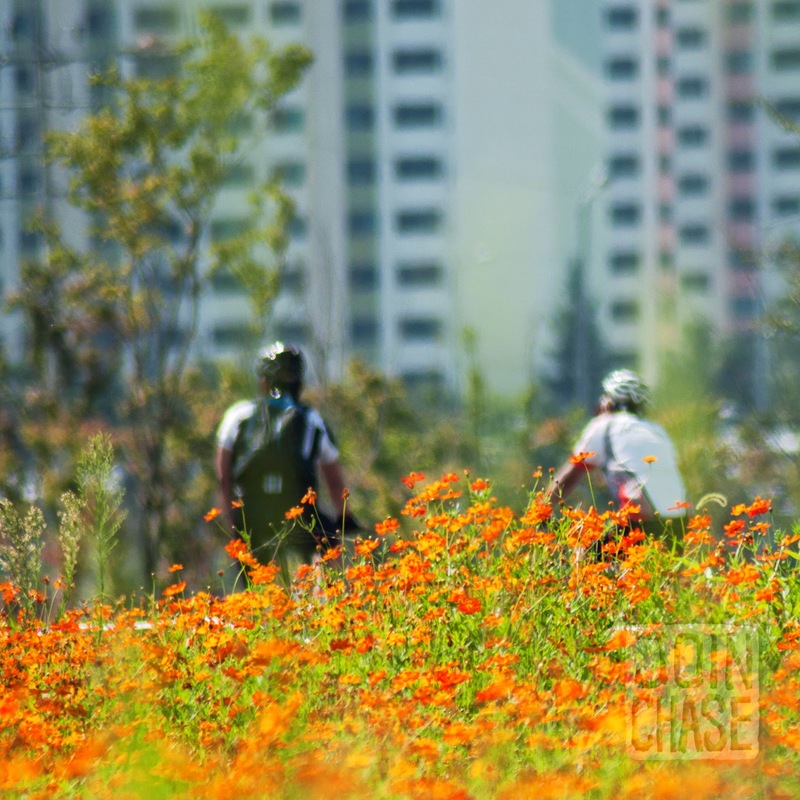 For a great weekend of cycling, head to Gwangju, Jeollanam-do. It’s located about halfway between Damyang and Mokpo, which are major stops along the Yeongsangang bike path. If you’ve never been to Gwangju, you should consider making it a destination with or without a bike. 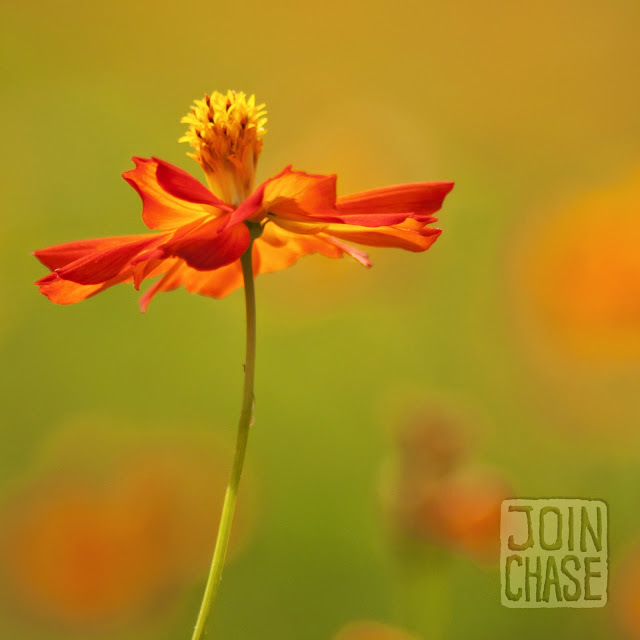 There’s plenty to see and do around the area. Juknokwon Bamboo Garden in Damyang, South Korea. Taffy made out of bamboo from Juknokwon Bamboo Garden in Damyang. 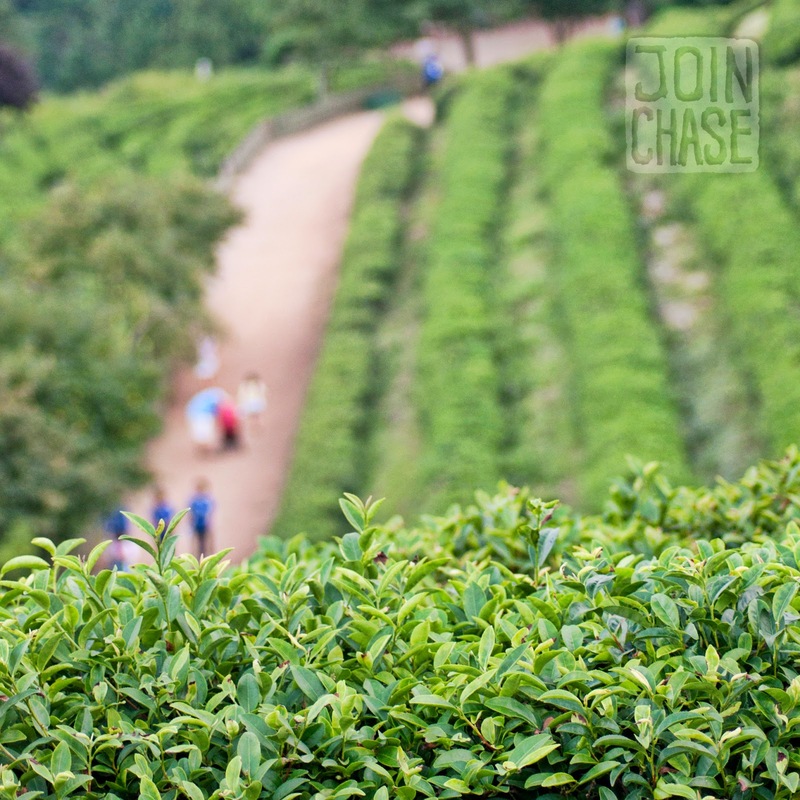 Boseong with its famous green tea plantations is just a little over an hour bus ride away. 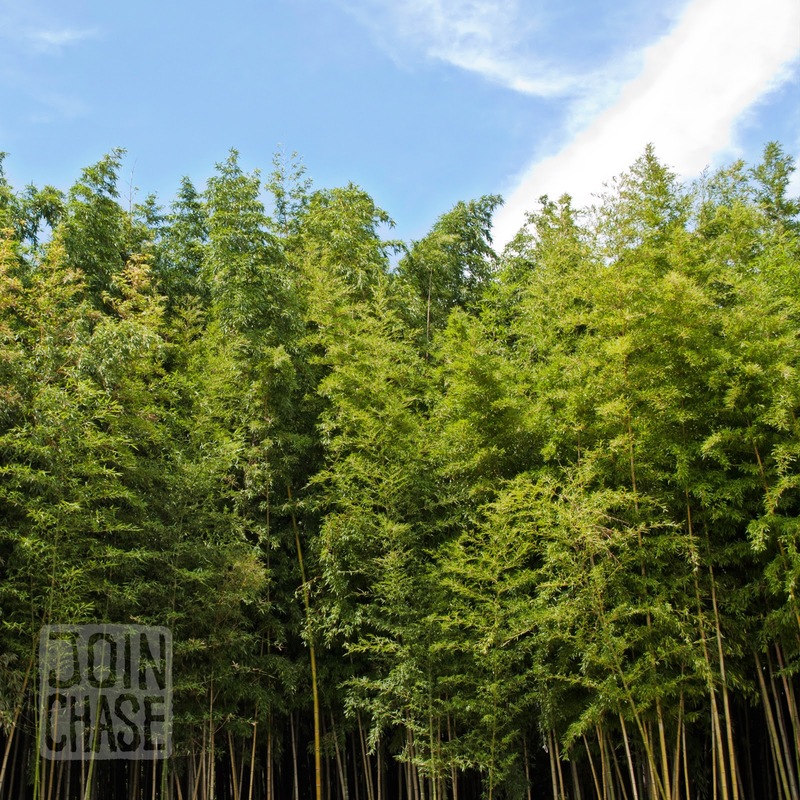 The bamboo forests of Damyang, and Metasequoia Avenue are even closer. Mokpo with access to hundreds of islands just takes a day to reach by bike. I stayed at a fantastic guesthouse in Gwangju. Not too far from the bus terminal, and a straight shot to the bike path along the river. Pedro’s House is one of the only guesthouses that cater to foreigners in the city of Gwangju. It also happens to be one of the best hostels I’ve stayed at. After arriving in Gwangju with my bike, I rode from the bus terminal to Pedro’s House for a restful evening. Following a complimentary breakfast I was able to cook in the morning, I headed to the Yeongsang River. My plan for the first day was to bike to Damyang to see the bamboo forests, and then make it back in time for evening tea in Boseong. Juknokwon Bamboo Garden in Damyang features a waterfall, walking paths, and an exhibition center. It’s located directly off the official Yeongsangang bicycle route. Spending an hour or two walking under the cover of bamboo is a refreshing way to cool off after biking in the summer heat. 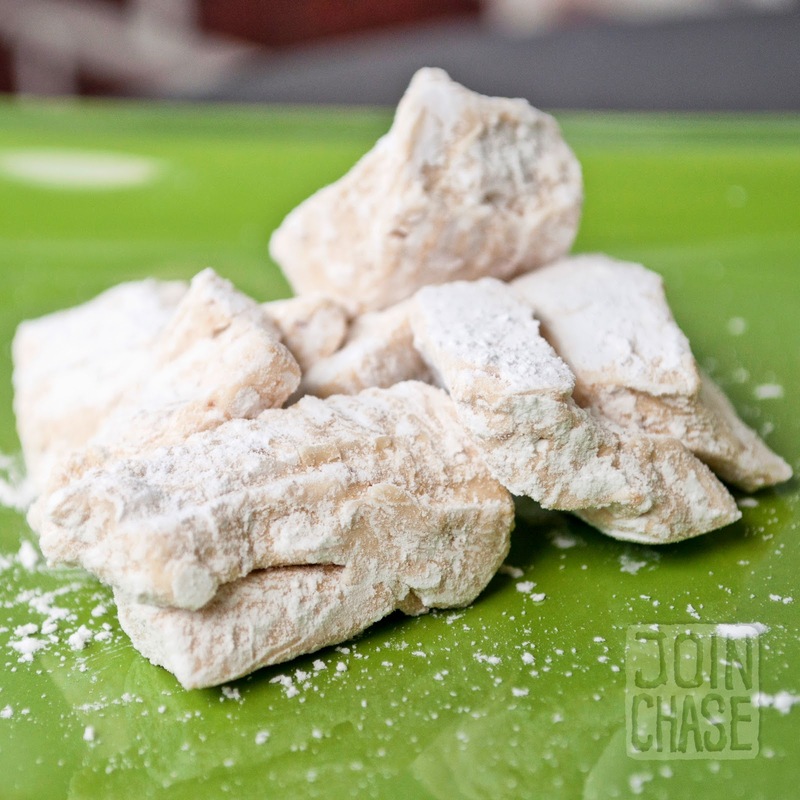 Make sure to stock up on snacks made of bamboo before getting back on the trail. Following a long day of biking the Yeongsangang path from Gwangju to Damyang and back, I left my bike at the U-Square Bus Terminal, and cleaned up in a public restroom before catching a bus to Boseong. Once I arrived in Boseong, I had about an hour before it got dark. I immediately located a taxi, and had the driver take me to one of the most popular spots in the area – Daehan Green Tea Plantation. Daehan Green Tea Plantation in Boseong, South Korea. August, 2013. Although I didn’t have much time there, the trip was totally worth it. Daehan is one of the most spectacular places I’ve been. Tranquil. Serene. Peaceful. Meditative. Good for the mind and body. I caught one of the last buses back to Gwangju, and spent another relaxing night at Pedro’s House. On the second day of my journey, I left Gwangju and headed for Mokpo early in the morning. The stretch between Gwangju and Mokpo is about 110 kilometers. The Yeongsangang path officially starts at Damyang Dam, and ends at the Yeongsangang Estuary Bank just outside of Mokpo. The total route is around 140 kilometers. Biking along the Yeongsang River path near Damyang, South Korea. The trail is an easy, relatively flat ride providing glimpses of country life in South Korea. I enjoyed picnicking along the way to save on time and money. There are many beautiful sights to take in, especially if you go at the end of summer. Paths are clearly marked for the most part. Once making it to Mokpo, I had very little time to sightsee. I rode through the city just as it was getting dark, and spent the night near the Coastal Ferry Terminal in preparation for a little island exploring the next day. A delicious meal of kimchi jjigae with an abundance of Korean side dishes filled me up. A crab on Love Island in South Korea. August, 2013. The tiny island of Oedal-do, known as “love island” because couples frequent it, has several places to stay, two beaches, hiking paths, a flower garden, and a swimming pool. Ferries cost around 7,000 won for a round-trip ticket, and take about one hour each way. You shouldn’t have a problem getting your bike on the boat, but I opted to leave mine at the ferry terminal since this particular island is so small. Frying samgyeopsal and kimchi on Oedal Island, Korea. You can camp or book relatively cheap accommodation for an overnight stay on the island. And if you’re lucky enough to be meeting friends like I did, Koreans often travel with food, cooking supplies and utensils. They brought everything we needed for a good time. 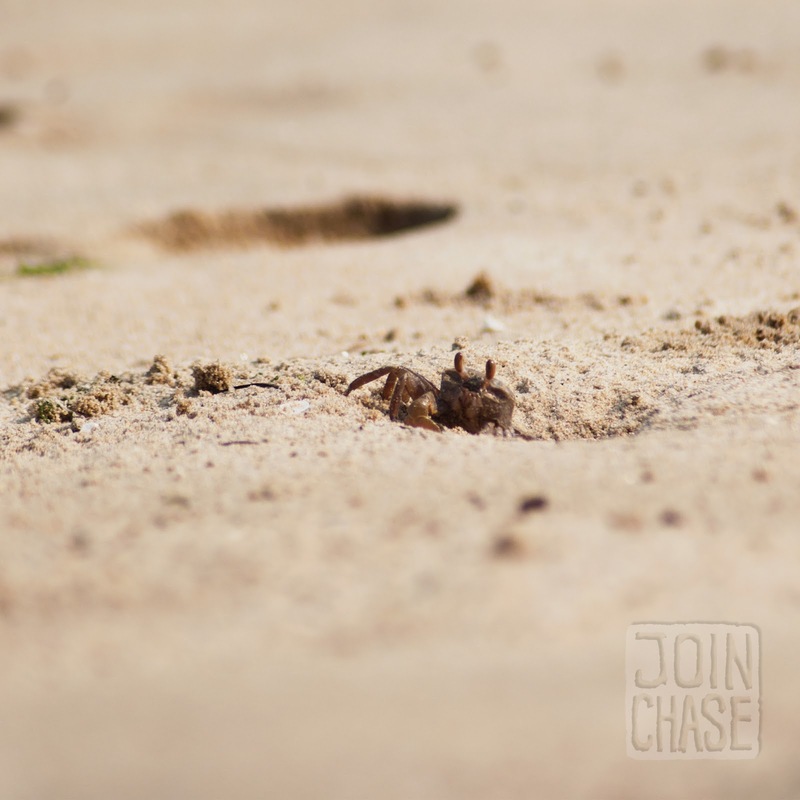 There isn’t much to do on the island apart from walking around, looking at a lighthouse, and attempting to catch crabs on the beach. 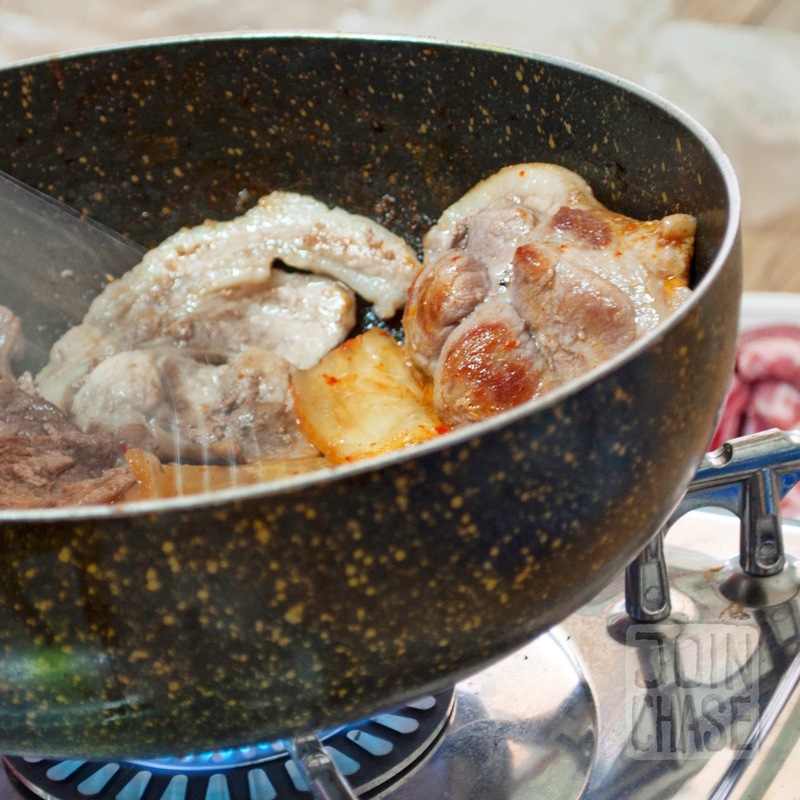 Might as well fry some meat and kimchi to eat. If you have more time, consider visiting Hueksan-do, the larger, more popular island in the area. I hope to spend a few days camping and biking around Hueksan-do when I return to South Korea. After a day and night on ‘love island’, it was time to head back to Cheongju by bus with bike stowed below. One of my favorite aspects of cycling around Korea is the freedom to hop off, drink some makgeolli under a bridge, have traditional cuisine in the middle of a rice paddy, and fully take in the countryside and culture. Get more adventurous with your bike trips. Don’t be afraid to leave your bicycle for side excursions. Biking ventures in Korea are only worthwhile if you’re able to see more than the mileage markers ahead. This post was written for my "Biking Ventures" series on Kimchibytes. Check out the article on Kimchibytes for many more photos of biking along the Yeongsang River Bike Path in South Korea! Wildflowers along the Yeongsang River near Gwangju, South Korea. August, 2013. 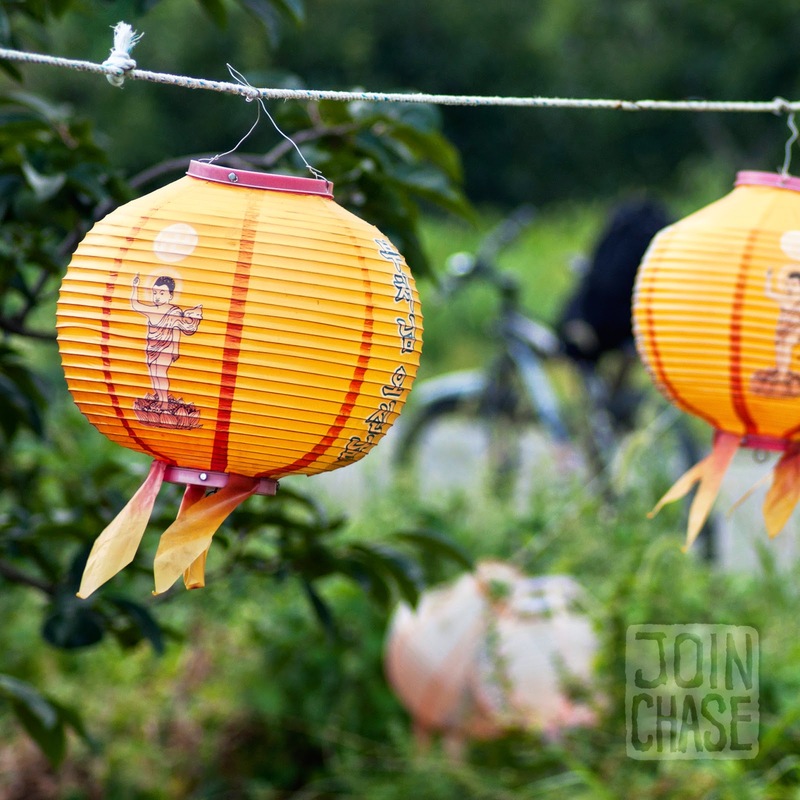 Old lanterns along the Yeongsang River Bike Path in South Korea. August, 2013. 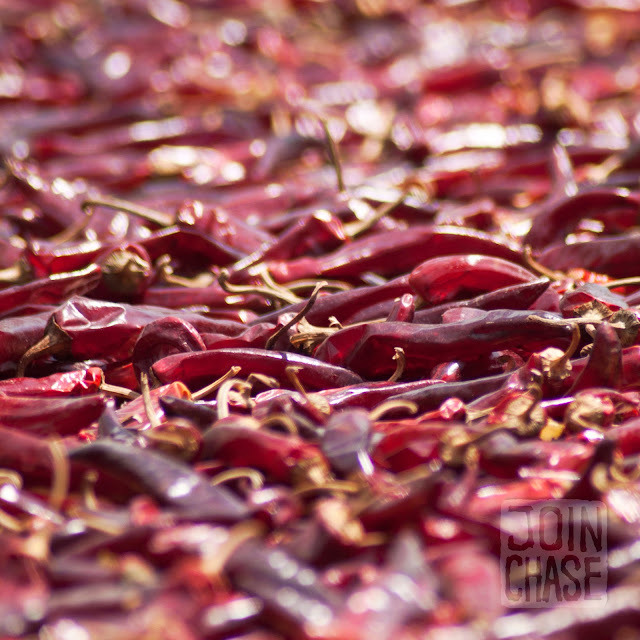 Peppers drying on a sidewalk in Damyang, South Korea. August, 2013. 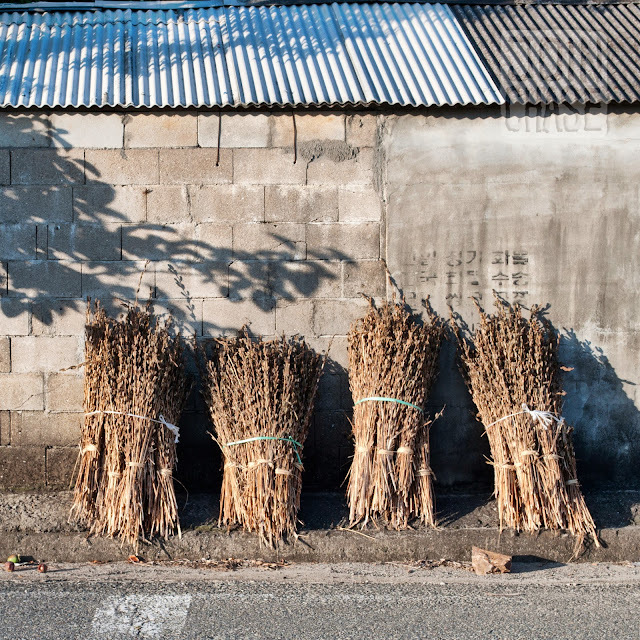 Sesame drying along the Yeongsangang Bike Path near Mokpo, South Korea. August, 2013. 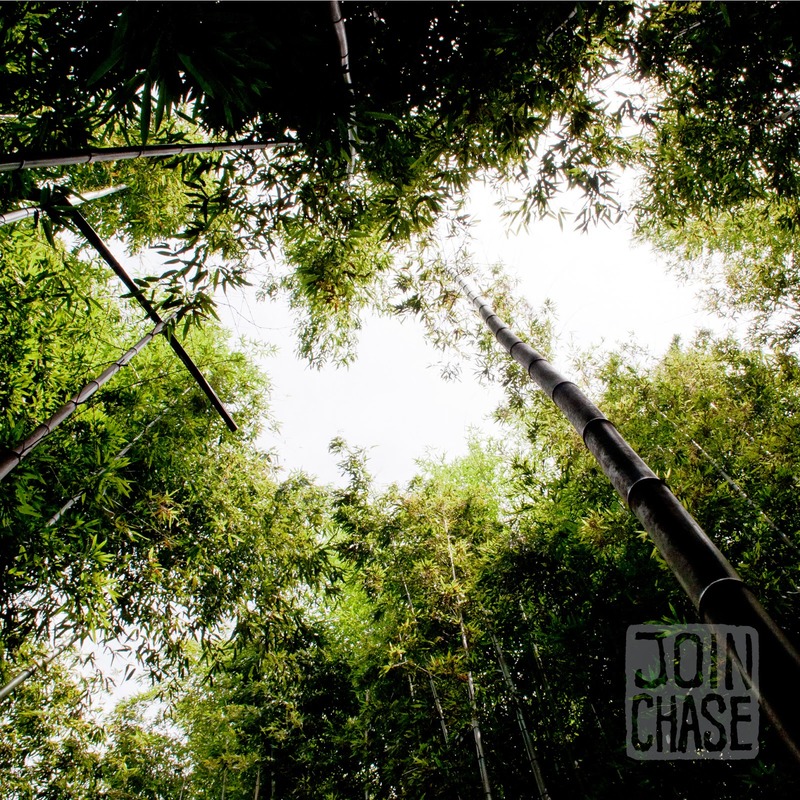 Join Chase is a blog dedicated to sharing the beautiful, frustrating, and oftentimes-awkward cross-cultural experiences of a life well traveled. The contents of this website are the author's ideas and personal opinions. They do not necessarily reflect any position of Greenheart Travel, XploreAsia, the South Korean government, the English Program in Korea (EPIK), the U.S. government, or the U.S. Peace Corps.